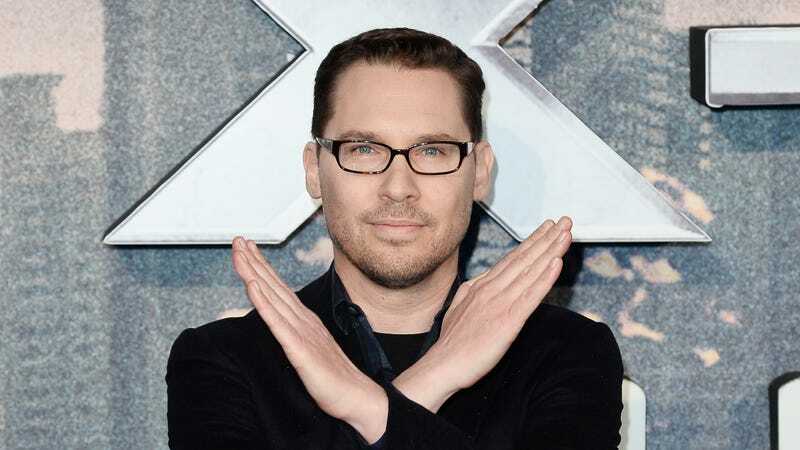 The allegations against multi-credited X-Men producer Bryan Singer took another (minor) toll today, with Deadline reporting that Singer’s executive producer credit on FX’s critical darling Legion has now been removed. The news comes not long after renewed accusations came to light that Singer sexually assaulted a young man, re-raising questions about other allegations that have been made against him over the years. To be clear, Singer never worked on Legion itself; his credit on the show is thanks to his overall work creating Fox’s X-Men film and TV properties, of which the Noah Hawley mind-bender is (nominally) a part. Still, it’s a pretty clear message that FX is moving to cut ties with the powerful producer and director (even as its parent channel, Fox, continues to debate about whether or not to leave his name on the similarly Marvel-based The Gifted).